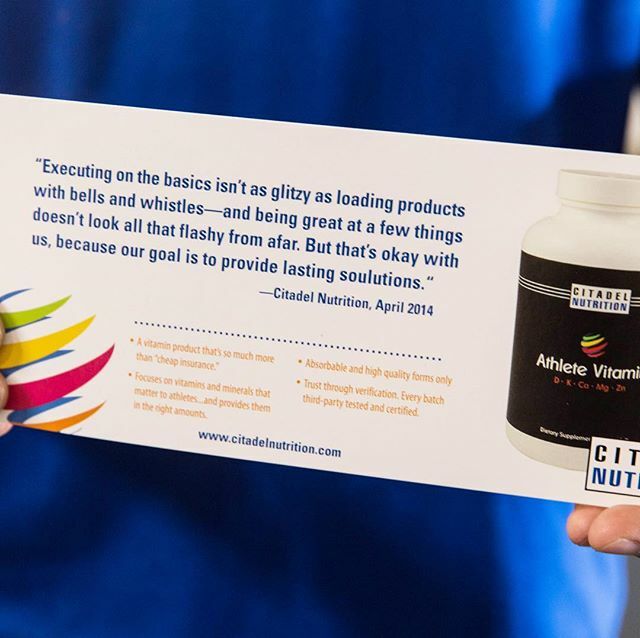 We've noticed two trends in the supplement industry recently. First, more and more people have adopted an anti-supplement stance and wear it as a badge of honor. This is understandable due to the history of the industry and some of the recent fiascos that have happened. The second trend we've noticed is that it has become en vogue for supplement companies to say they are honest, ethical, provide only science-backed ingredients in effective doses, don't have proprietary blends, and have some multi-step quality assurance program to ensure that you are getting a quality product. This is probably in response to the first trend we mentioned above and the desire to be different than all the "other" companies out there.  When Tier 1 was first released, practically every pre-workout product on the market contained a proprietary blend. There's been a shift and more companies are evolving, but we still see glaring inconsistencies out there and want to show you guys some stuff to be aware of. The term "effective dose" has become pretty ubiquitous if you look at product descriptions and supplement websites. Disregarding the fact that many of these products blatantly do not provide an effective dose, the few that actually attempt to do so often play "serving size voodoo" to make you mistakenly believe you're getting what you paid for. In reality, you're getting undercut on key ingredients, just like with proprietary blends. In the example above, the product lists 45 servings in the container and states that each serving is one scoop. In this case you would have to take three scoops of this product to obtain an effective dose of Cr/BA. The major gripe here is that you aren't getting a true 45 servings if you want an effective dose of the key ingredients every time you take this product. You would be getting 15 servings. This is a similar cost-cutting tactic to proprietary blends. Another drawback of having to take multiple scoops to get the performance ingredients is that you'd be potentially taking more stimulants than you intended to. In this case, three scoops of this product yields 360mg of caffeine, 50mg of DMAE, and 75mg of Yohimbe. Many companies are touting that their products don’t have a proprietary blend but this isn't the case if you take a closer look. In this example, the product lists the dose of half of the ingredients, but hides the other half. 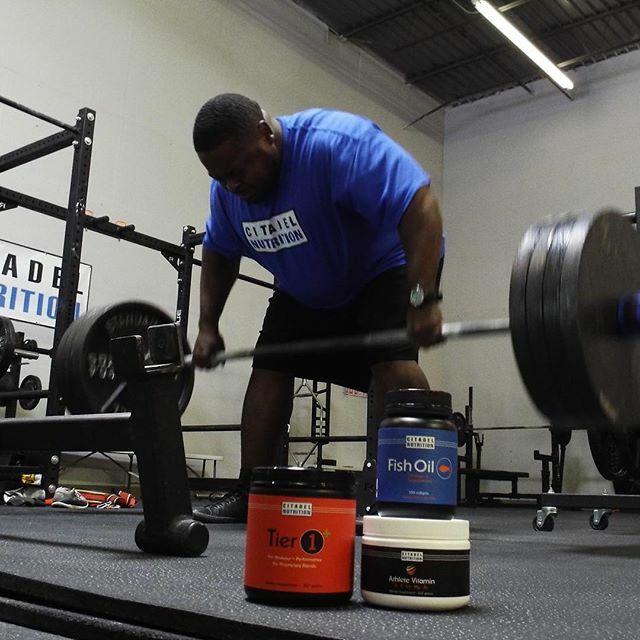 This is generally done when the product wants to list out some key performance ingredients like say, Creatine, but masks the rest of the blend (generally the stimulants). The argument is made that just knowing the dose of the non-stimulant ingredients is adequate, but we disagree. 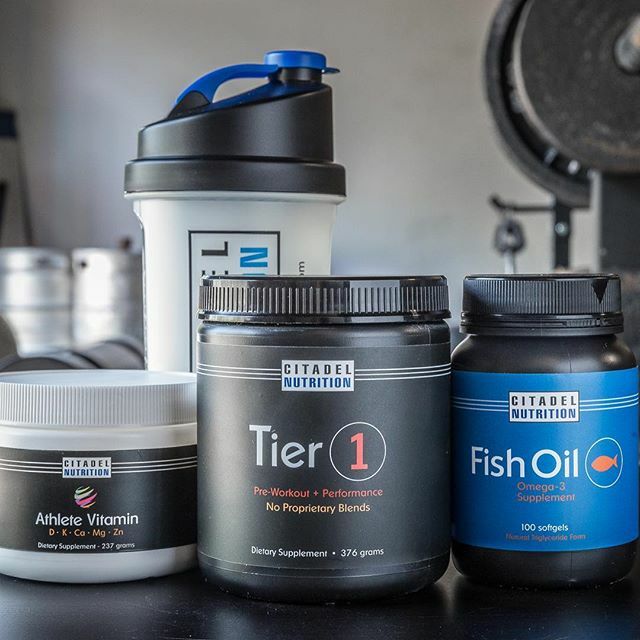 We believe that it’s more important than ever to know what stimulants you’re taking and in what amounts when using a pre-workout. This is particularly true for competitive athletes. The use of esoteric stimulants is a whole different discussion. We mentioned at the beginning of this post that more and more companies are riding the “we’re different than the rest” wave, but don’t provide reasons for the consumer to believe. What is Empty Talk? It’s when Company X states they only use science-backed ingredients, but doesn't provide any substantiation. Or when Company Y says they care about their customers, but don’t respond to emails.  The above statement is commonly found on company websites. If you see these types of statements look for information that verifies these claims. Direct links to published/peer-reviewed research is a good start, and you can also use third-party sources like Examine.com. Statements about third-party testing are becoming more and more prevalent. 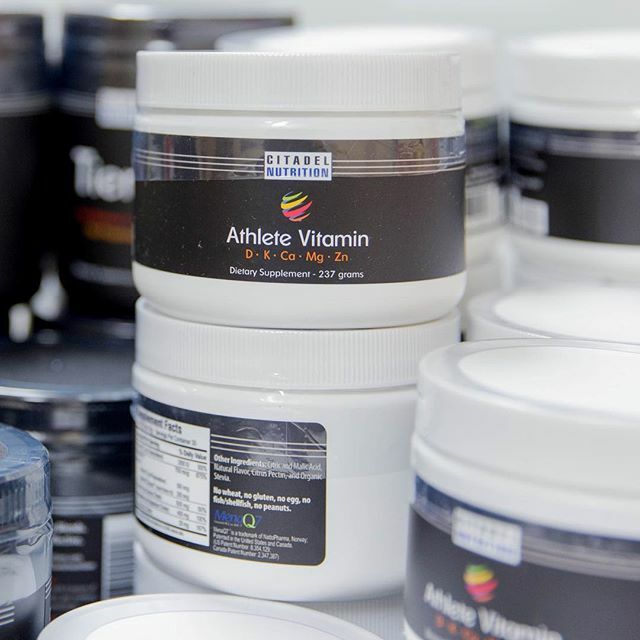 It’s correct that there is no regulatory body for dietary supplements and that this is one of the most important steps in providing quality supplements, so it's understandable why companies want to say they do this. We believe it’s pretty straightforward. If you say you engage in third-party testing, you need to provide the test results to your consumers so they can verify for themselves. Which product, what batch, what testing company, and the results. Simple. Above is one step in a multi-step Quality Assurance program that one company states is critical to providing high quality supplements. The statement is made about COA’s and further microbiological testing. Is evidence of this provided somewhere on the website? If not, if you email the company can they send them to you? The next question should be.....where can I see the test results?